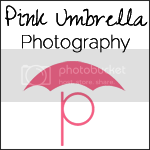 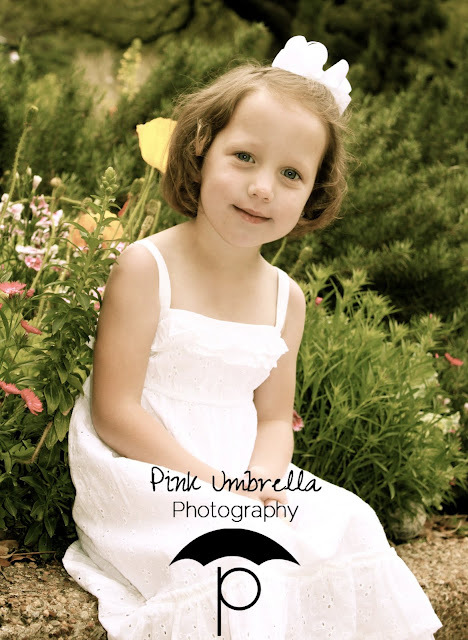 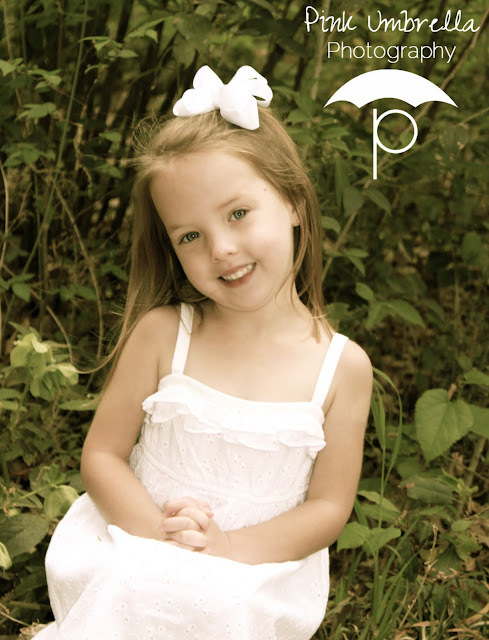 Pink Umbrella Photography: A Sister's Love! 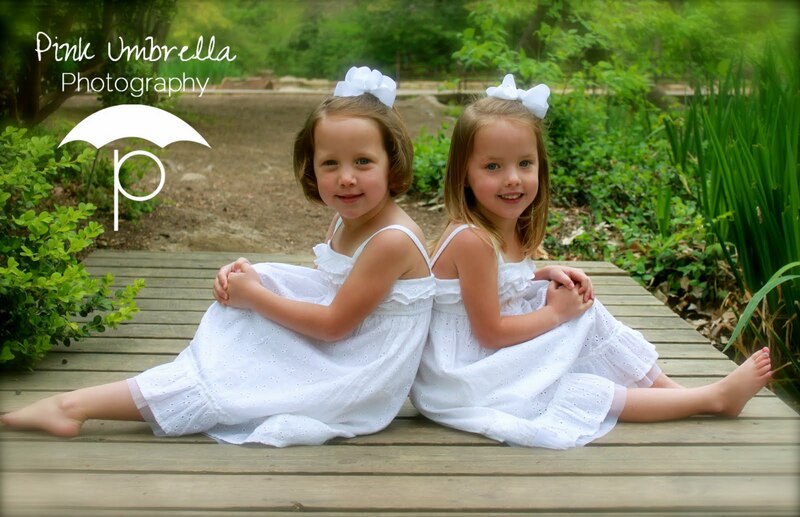 These two precious girls I photographed back in the Spring. 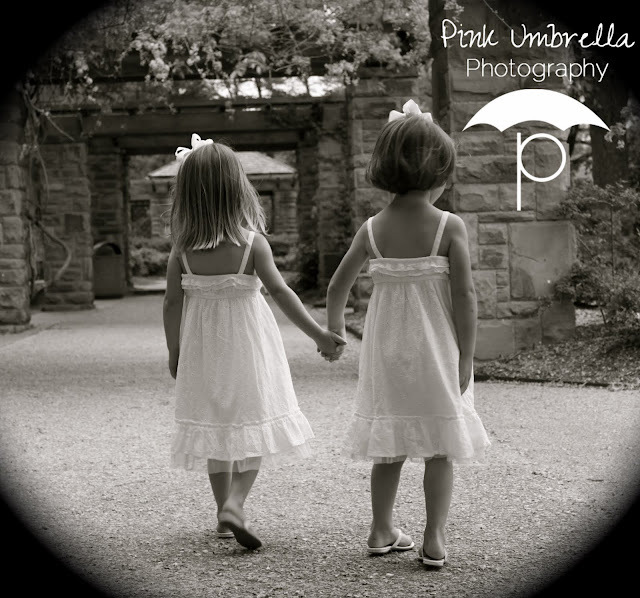 I absolutly fell in love with them. 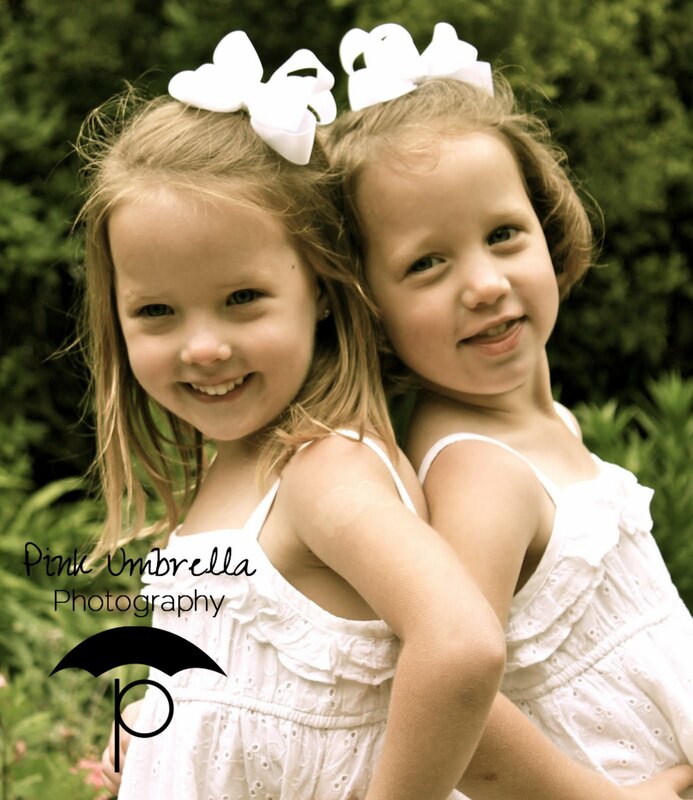 They are twin sisters and you can tell they will best friends for a life time. 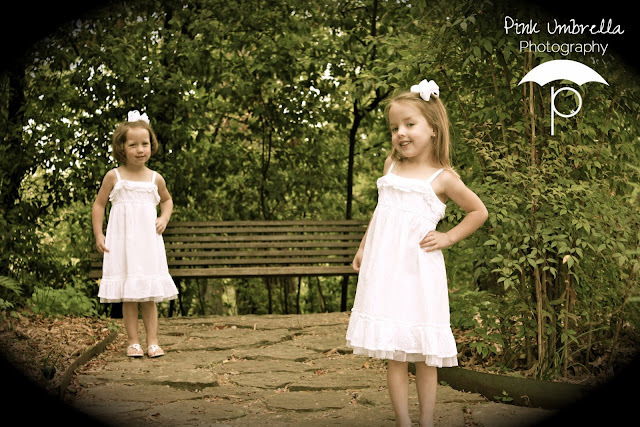 One is very out going while the other is very shy. One thing they do share is that they are very photogenic. These two beautiful girls made it so easy to photograph them and we had such a great time doing it.